Selling a business in Bury St Edmunds, talk to your local expert. If you are selling a business in Bury St Edmunds, Michael is our local partner. Michael brings years of professional expertise to ensure you get the very best value. 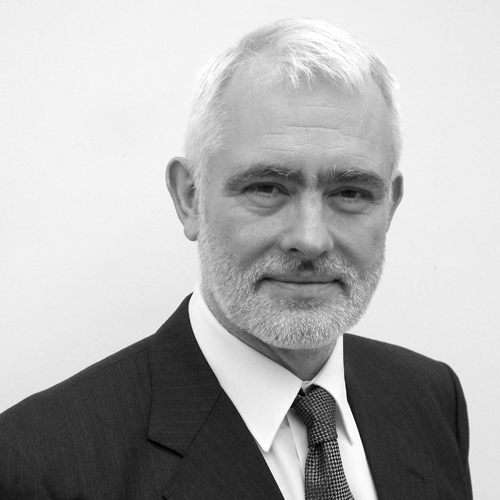 He provides straightforward advice based upon his knowledge and experience of all aspects of selling businesses around Bury St Edmunds. Michael helps his clients who, just like you, want to achieve the best outcome when they sell their business. Bury St Edmunds is the largest town in West Suffolk and benefits significantly from being part of the Cambridge sub-region and located on the A14 corridor between the Midlands and Felixstowe. With a wide range of business parks to choose from and major strengths in agriculture, food production, IT, financial services and retail, Bury St Edmunds offers a diverse and robust economy with plenty of opportunity for business growth. Cambridge, Norwich, Bury St Edmunds, Saffron Walden, Ely, King’s Lynn, Great Yarmouth, Lowestoft, Sudbury, Royston, Newmarket, Thetford, Downham Market, Haverhill, Cromer, Diss.